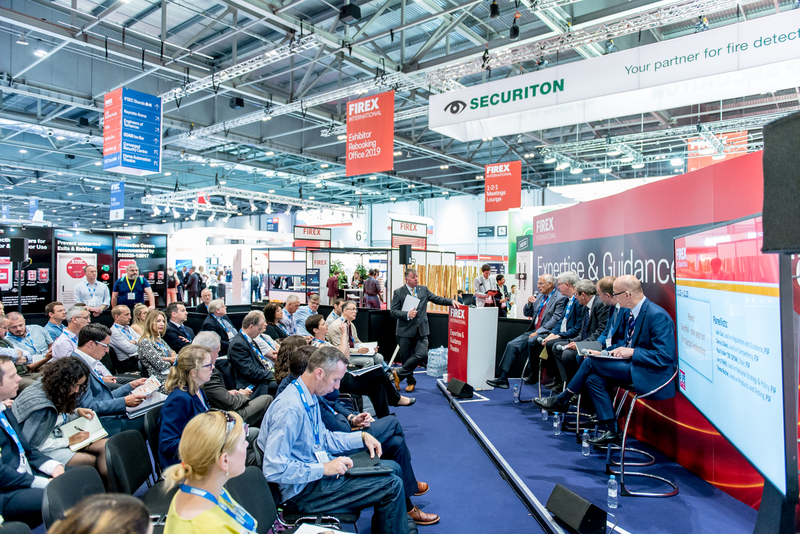 FIREX International takes place from 18 – 20 June 2019 at ExCeL London and is free to attend. It is the only event that connects the global fire and security markets, giving you access to the very latest technology from suppliers around the world. So, whether you work solely in the fire industry or across both fire and security, FIREX International provides you with the solutions and knowledge to help keep your property and people safe. Grow your business by networking with thousands of fire and security professionals. 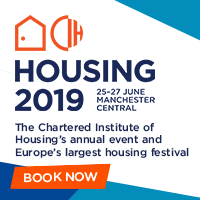 With over 130 exhibitors it is the perfect opportunity to source world-leading fire safety products, from sprinkler systems to intelligent buildings, including both passive and active solutions. From the ASFP Passive Protection Zone, LPCB Red Book Pavilion and the Sprinkler and Water Suppression Zone, it’s all under one roof. FIREX International hosts unique zones dedicated to meeting your business needs. 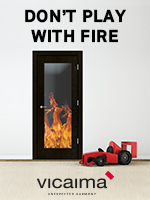 Test over 1,100 fire safety products and solutions from industry defining manufacturers to small innovative start-ups. Confirmed exhibitors include Apollo, The A1S Group, InproEurope, Advanced, Hochiki and C-Tec. The BRE Group will also host the LPCB RedBook Pavilion, a high-profile destination where visitors can speak with manufacturers of quality certified products. Whilst the Sprinkler and Water Suppression Zone hosts leading vendors of sprinkler technology, including Duyar Valves, Reacton, FirePro and Xylem Water. Meet and network with industry experts by pre-booking meetings with suppliers and get all your questions answered by the ‘Show Me How’ technicians. A variety of bars, parks and networking areas provide visitors with plenty of opportunities to interrogate products, make new contacts and generate new business. Whilst the complimentary 1-2-1 Meetings Service allows you to tailor your own agenda of meetings with the suppliers most relevant to you. 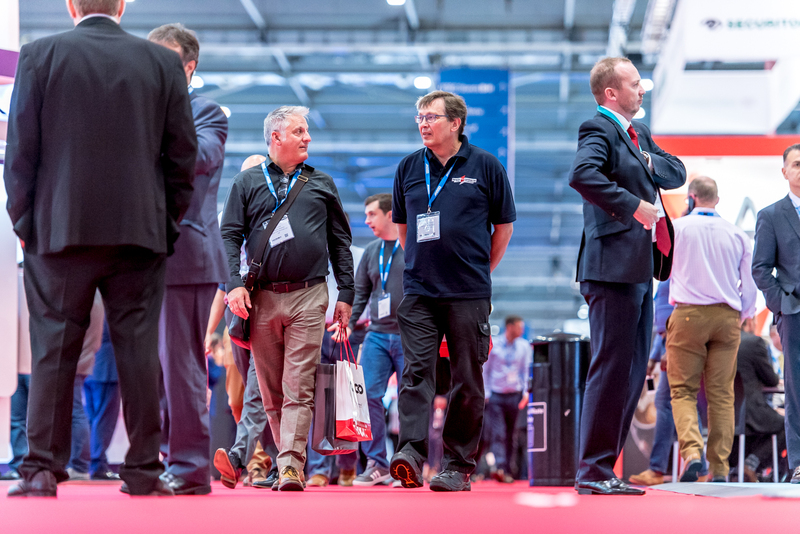 You also have the opportunity to connect with hundreds more professionals across security, safety and facilities management at FIREX’s co-located trade-shows: IFSEC, Safety & Health Expo and the Facilities Show.